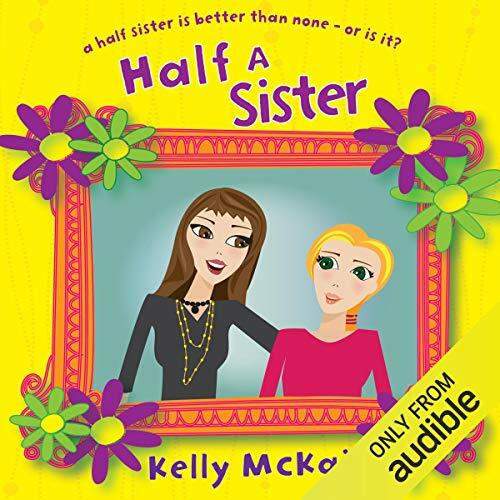 Showing results by author "Kelly McKain"
Hannah is thrilled at the idea of her newly discovered half-sister coming to live with her family. She’s always imagined a lovely sisterly world of girly chats, swapping make-up and sharing secrets and clothes. Beautiful, glamorous Ellie seems to live up to all Hannah’s expectations. But gradually she realises that Ellie has a darker side – one that threatens to tear Hannah’s world apart. An engrossing tale of sisters, friendship, truth and lies from Kelly McKain.Read by Kate Byers.